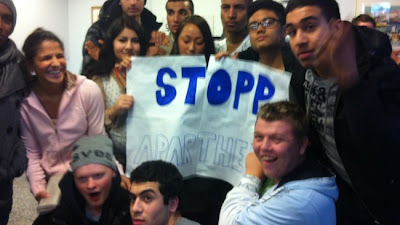 The move, at Bjerke Upper Secondary School in Oslo, divided students and parents, sparking an protests across the city. After authorities were alerted by concerned parents the school was forced to send a letter to parents apologising and promptly scrapping the scheme. Students at the school have spoken out against the policy.